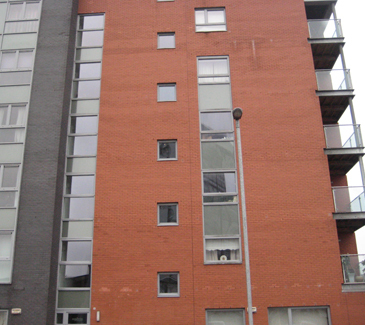 Very well presented, furnished, modern 1st floor apartment available for rent in Glasgow. Very well presented, modern 1st floor apartment comprising security entry, entrance hall, two double bedrooms, one with ensuite and balcony, lounge/dining area with modern fully fitted kitchen, (including fridge /freezer, microwave, fan assisted oven, gas hob, dishwasher, washer/dryer), bathroom, GCH, DG, residential & visitor parking. Close to city centre and all amenities.